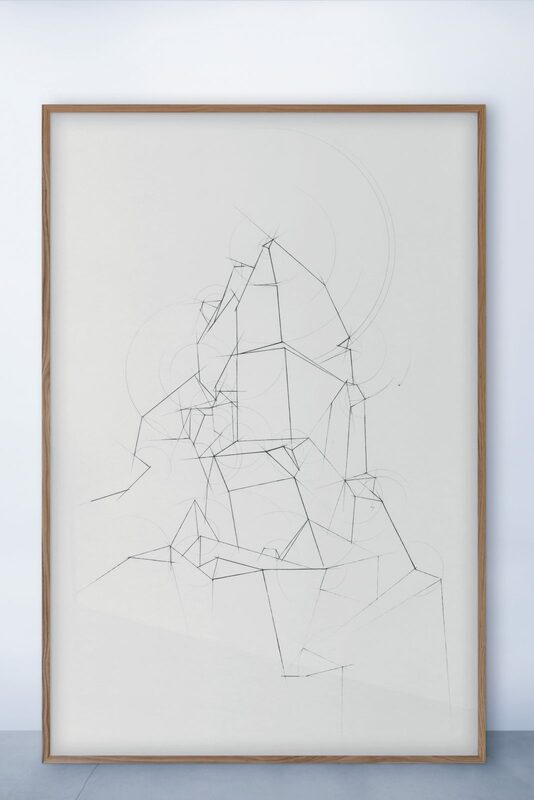 Mnich (Monk), a monumental drawing (2017, pencil on paper, 190 x 125 cm) by Zbigniew Rogalski—a geometrical study of the Tatra mountain peak by that name—is on view at the show Widmo Brockenu at BWA Awangarda in Wrocław (through 16 September). The theme of the show is mountains in contemporary art. After this presentation, Mnich will travel to Zakopane, where it will join the permanent collection of the Tatra Museum.